The market for board and card games is growing every year. Thousands of titles are attracting the attention of families, casual gamers and frequent gamers. 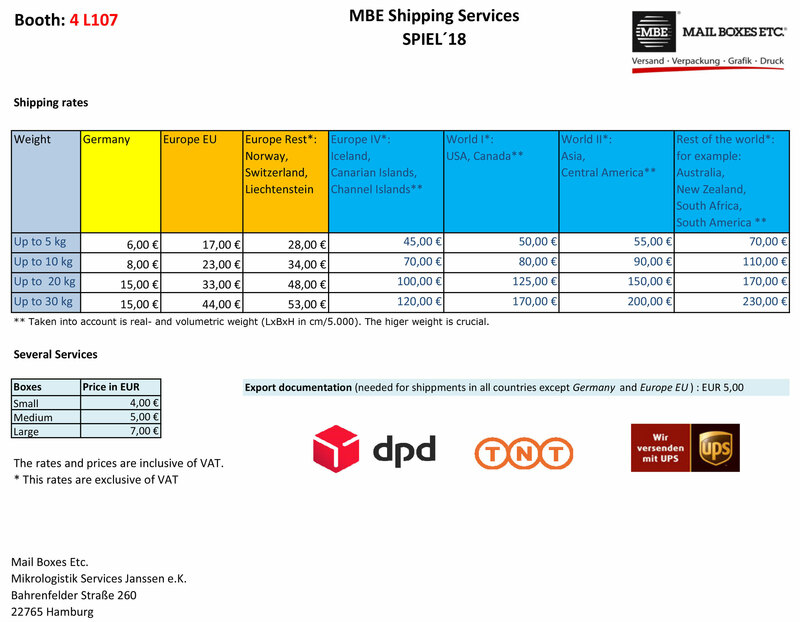 How can customers reliably find games with an innovative element in an expanding market? 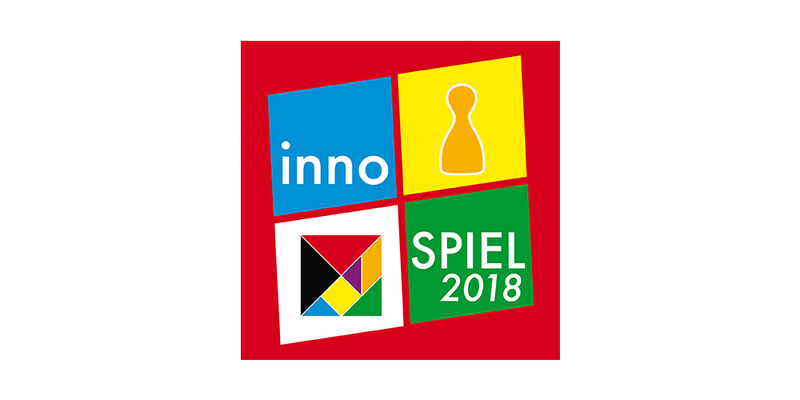 The innoSPIEL prize, awarded by Friedhelm Merz Verlag, the organiser of the Internationale Spieltage SPIEL, and the city of Essen, focuses on quality and innovation features and serves as a predicate and reliable guide for consumers. A qualified jury choses the innoSPIEL winner from the actual year’s range of games, ​outstanding with special innovative characteristics.